2011 was not pleasant for both Honda and Maruti Suzuki since the sales of both the automobile heavyweights suffered a big blow as a result of the natural disasters that hit Japan and Thailand. Now both the car-makers are hell-bent to cover up the losses that struck them and once again establish a stronghold over India, which is said to be amongst the top thriving automobile markets in the world. But now two of the most sold cars of these two auto-makers have locked horns and are now competing to be the better of the duo. Maruti Kizashi has been considered as one of the most popular models of Maruti to be sold abroad and now has been considered with another sporty car from its class, Honda Accord. Accord revered as one of the most popular and comfortable cars of Honda is a tough contender in the battle between the two and now we will throw light on their features and then will decide which one fares well. 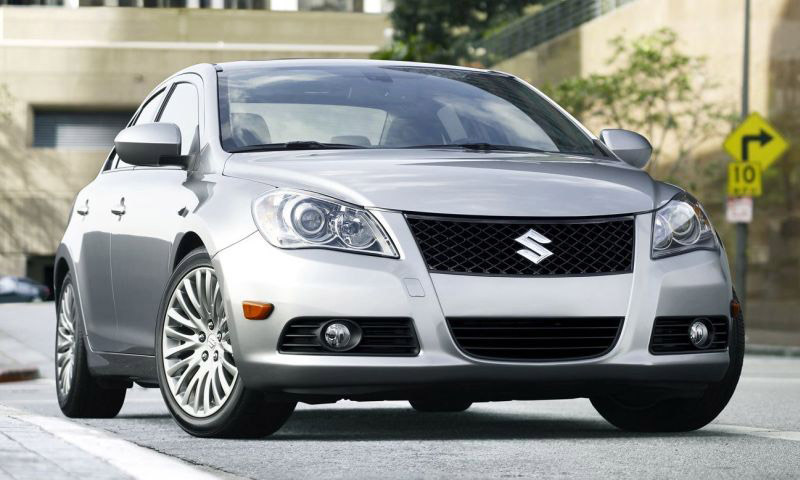 Kizashi has been designed to look sporty with mesh grille attached to the front of the car. 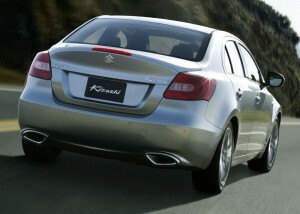 This is considered as one of the most famous sport-sedan cars launched by Maruti on the Indian roads. The head-lamps are shaped like jewels which give the car a more aggressive look altogether. The fog-lamps integrated to the car have been attached stylishly to the bumpers of the car. The headlamp cluster holds the spot of LED indicators. Maruti Kizashi comes with a set of stylish tail-lights and rear spoiler. They have fitted two exhaust pipes at the rear which will increase the sporty feeling of the car. The paintjob given to the car is also top-notch. The new Honda Accord has been termed as one of the sportiest luxury sports sedans ever made as the front part of the car hosts the chrome grille which has a large logo of Honda on the grille. The headlamps give a bright luminance and are called as projector headlamps. There are fog-lamps both in the front of the car as well as the rear of the car. There are spoilers attached to all the four sides of the car whose prime motive is to ensure that the stability of the car is increased somehow and thus the car maintains a grip of the track finally. Now in order drill some more sportiness in the car, Honda has given multi-spoke allow wheels and recently the 8th version of Honda Accord has been launched. Everything about looks of Honda Accord is praiseworthy as the car is rated as one of the most famous cars to be launched by Honda in India. 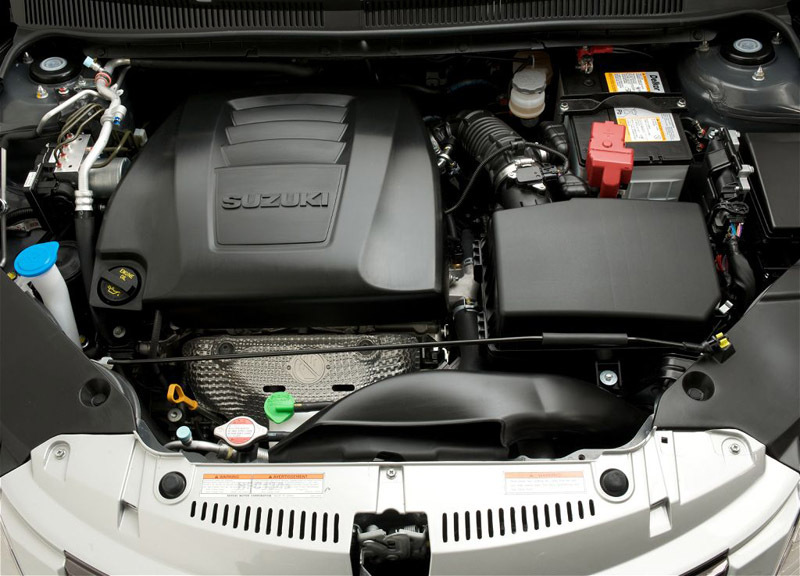 Maruti Kizashi is powered by a 2.4 L Four-cylinder 16 Valve DOHC engine and is capable of producing a maximum torque of 230 Nm at 4000 rpm. The maximum power that it can give is 175 bhp at 6500 rpm. Thus the acceleration of Kizashi is impressive due to impressive torque rate and horsepower given by the car. This car is said to be quite economical as it gives a fuel efficiency of 12.53 kmpl. The car has two driving systems namely front-wheel driving system as well as all wheels driving system. The performance level is immense in case the ergonomics of the car are being upgraded to such an extent that the car gives an ultimate boost no matter how the road is. The car has a six-speed transmission control system in it with smooth gear shifts. 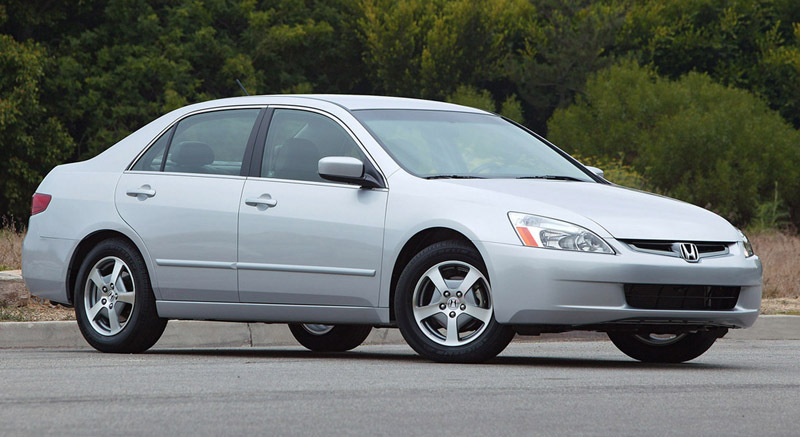 Honda Accord comes with two sets of engines both of which are powerful. 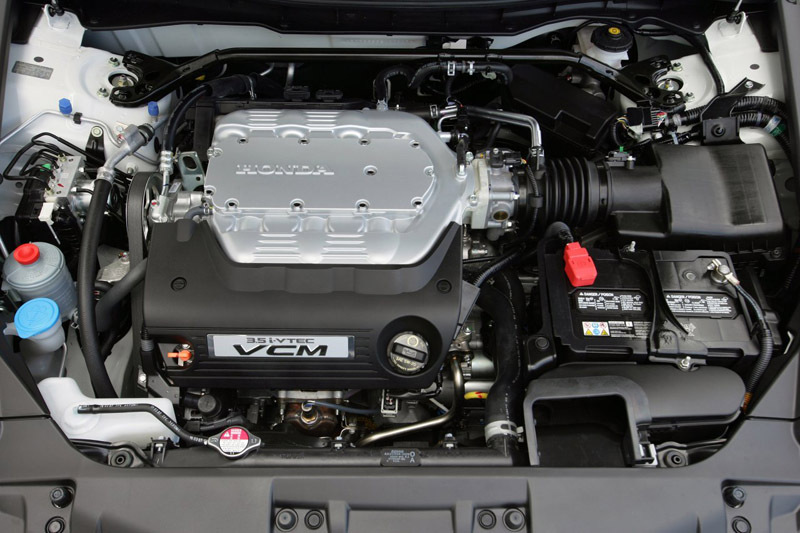 The first set boasts of 2.4 L i-VTEC DOHC Petrol engine which is capable of producing 176 bhp horsepower at 6500 rpm which is somewhat the same as that of Kizashi. The maximum torque that Accord can give is 222 Nm at 4300 rpm which is the somewhat near to that of Kizashi. 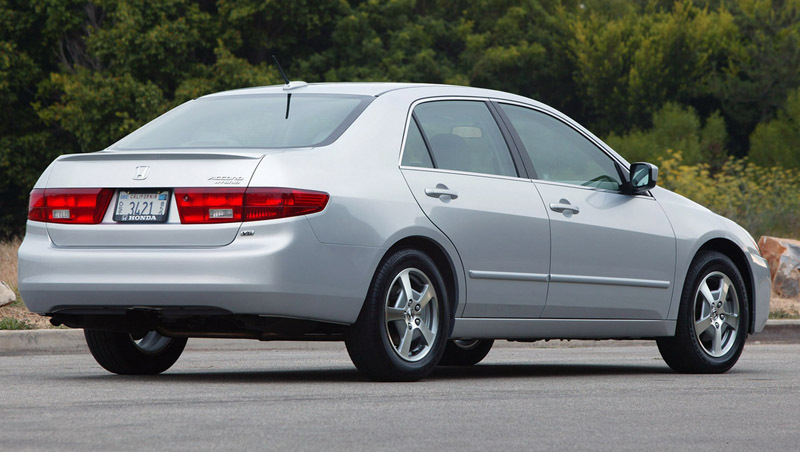 The along with looks Honda Accord takes the pole position ergonomically as well as it accelerates at an impressive boost. This was the primary engine which is fitted in the base model of Honda Accord. The second engine in the line is much better than that of the predecessor. The second engine we are discussing here is a 3.5 L V6 powerful petrol engine capable of pushing out a horsepower if 270 bhp at 6200 rpm and the maximum capable torque will be 339 Nm at 5000 rpm. For this model the engines have been made available both in automatic transmission as well as manual transmission. The mileage given by 2.4 L is 12.8 kmpl whereas that of 3.5 L is 10.2 kmpl. Maruti Kizashi has been given a very comfortable set-up for its cabin including multi-adjustable driver seats along with commendable lumber support. The steering wheel has integrated controls for the audio player as well as cruise control. The music system that comes with Kizashi has a total of 7 high-quality speakers and provision for USB/Bluetooth/CD and mp3. The best feature of this car is the fact that it has a keyless entry and in case if you have to go out then the engine is capable of turning itself off automatically without any command from a human being. 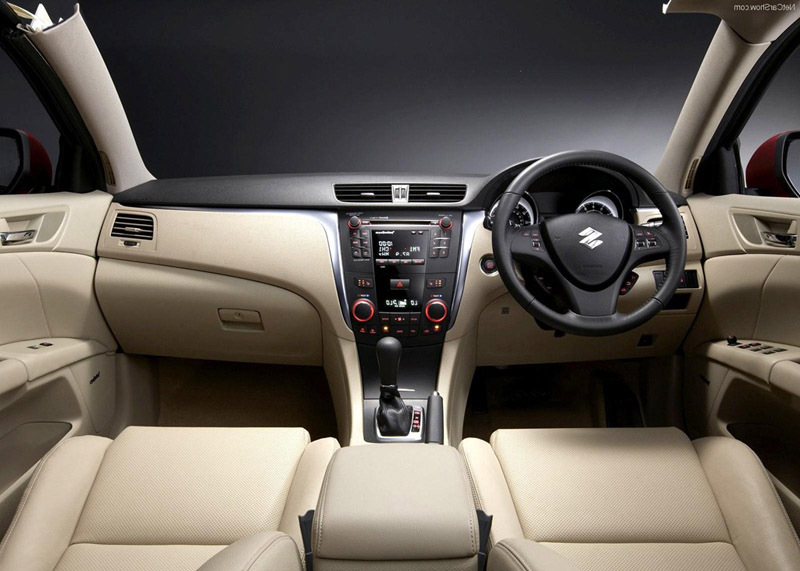 The interiors of Kizashi are very spacious and there is ample space there for legs. It has a boot space of an impressive 461 Litres. 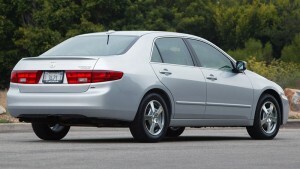 Honda Accord also supports lumber in its cabin and the leather finishing has been appreciable and class-apart. It has foot light, map light, tilt adjustable steering wheel etc in its competition. It has a boot storage capacity of 460 Litres which is one less than that of Kizashi. Both the cars come with their own set of safety standards. Airbags along with EBD etc are found on these two cars. The cars are equipped with ABS system along with Park control system. Maruti Kizashi starts from Rs.16.50 Lakhs to Rs.17.50 Lakhs whereas the base price of Honda Accord is Rs.19.60 Lakhs and goes up to Rs.26.97 Lakhs according to the specifications of the model.